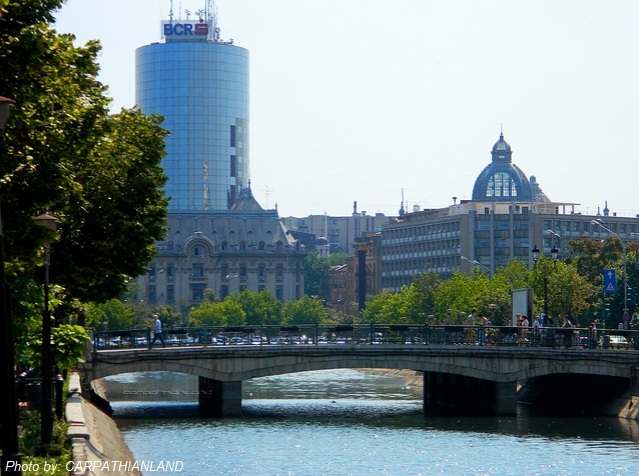 BUCHAREST– Romania’s population has shrunk by over 7.7 percent to some 20 million in ten years, according to the final results of a 2011 census published on Thursday by the National Institute of Statistics (INS). Statistics show that the number of the country’s stable population stood at 20,121,641 on October 20, 2011, down by 1,559,300 compared to the previous census in 2001. Job seekers that have migrated to richer European countries such as Spain, Italy and France in recent years are the main reason behind the drop in population, the INS said. 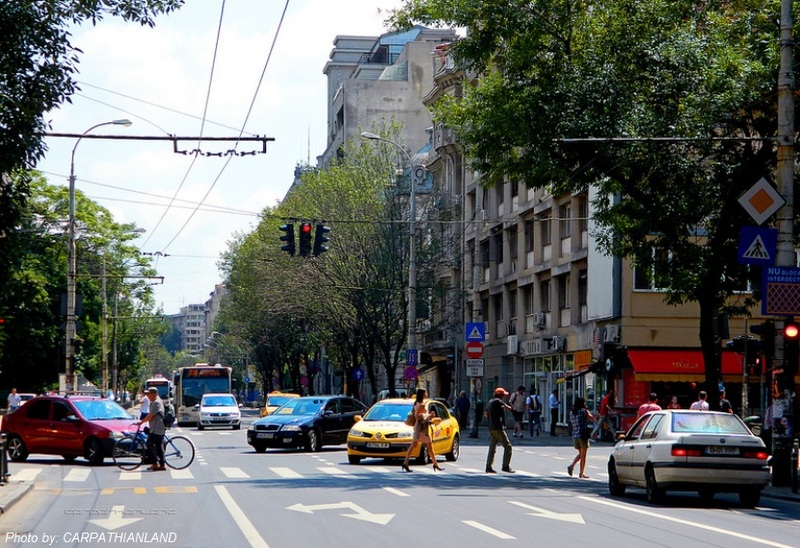 As many as 54.0 percent of the Romanian population live in cities and towns, while the rest in rural areas. 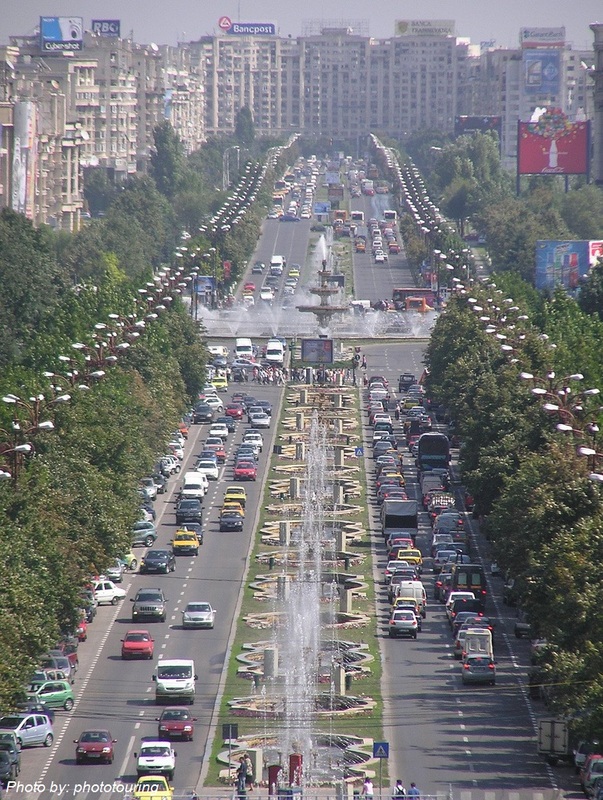 Capital city Bucharest has 1.88 million inhabitants – about 9.4 percent of the entire national population. Compared to the 2001 census, the share of stable urban population increased by 1.3 percentage points at the expense of that of rural areas. 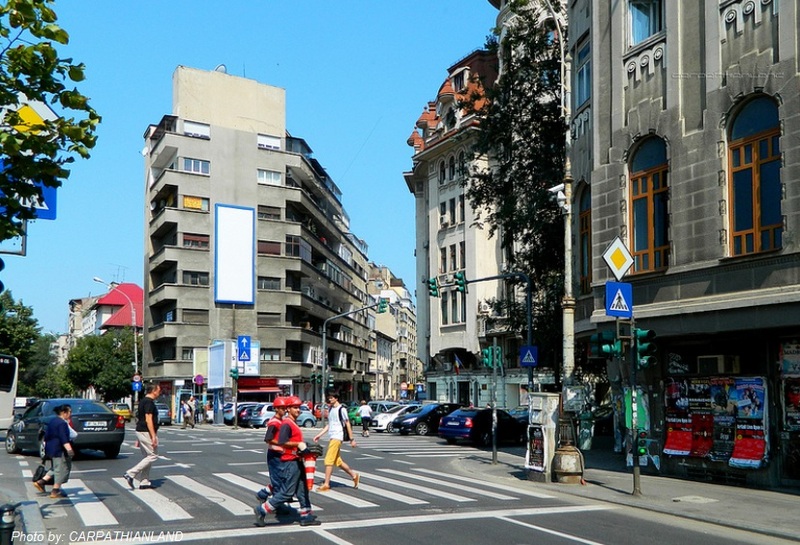 In terms of the age structure of the Romanian population, at the end of October 2011, children aged at and under 14 accounted for 15.9 percent of the entire population, and those aged between 15 and 24 took up 12.3 percent. People aged between 25-64 years old made up the majority, or 55.7 percent, whereas those aged 65 and over accounted for 16.1 percent of the total stable population. Local experts are worried about the negative demographic trend over the last decade, and have called for governmental policies aimed at supporting an increase in population. 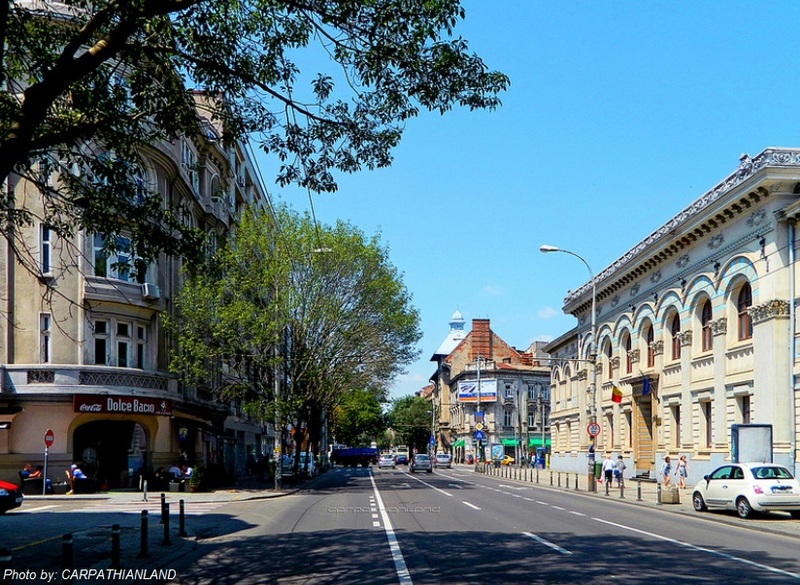 INS President Tudorel Andrei warned Thursday that the census results showed an aging population that could cause trouble in 5, 10 or 20 years. 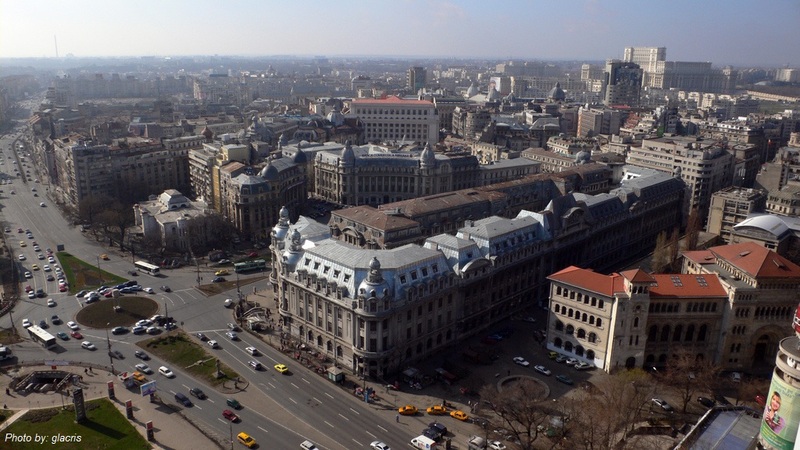 Historically, from 1960 until 2012, Romania Population averaged 21.5 million. It reached an all time high of 23.2 million in December 1990 and a record low of 18.4 million in December 1960. 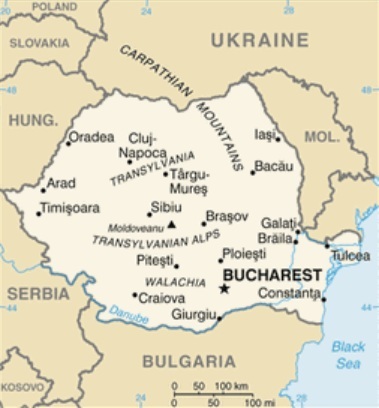 The principalities of Wallachia and Moldavia – for centuries under the suzerainty of the Turkish Ottoman Empire – secured their autonomy in 1856; they were de facto linked in 1859 and formally united in 1862 under the new name of Romania. 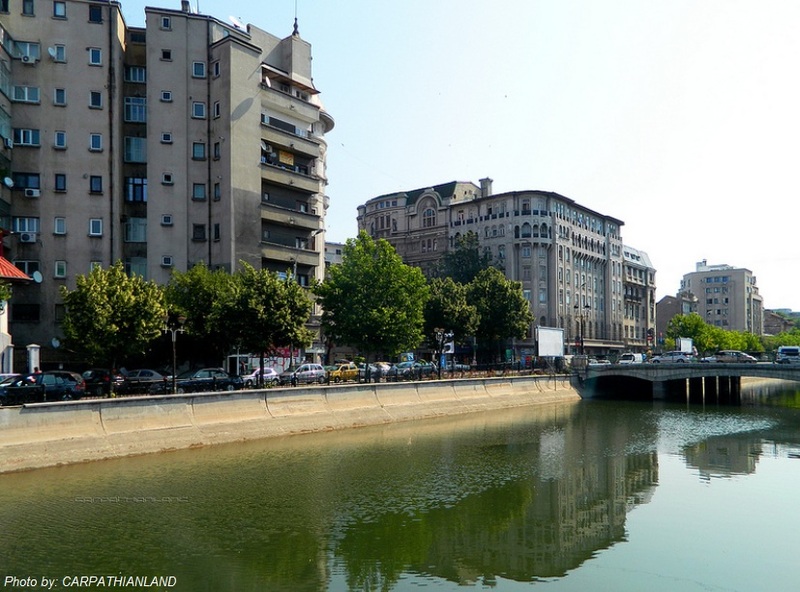 The country gained recognition of its independence in 1878. It joined the Allied Powers in World War I and acquired new territories – most notably Transylvania – following the conflict. In 1940, Romania allied with the Axis powers and participated in the 1941 German invasion of the USSR. Three years later, overrun by the USSR, Romania signed an armistice. The post-war Soviet occupation led to the formation of a Communist “People’s Republic” in 1947 and the abdication of the king. The decades-long rule of dictator Nicolae Ceausescu, who took power in 1965, and his Securitate police state became increasingly oppressive and draconian through the 1980s. Ceausescu was overthrown and executed in late 1989. The former Communists dominated the government until 1996 when they were swept from power. 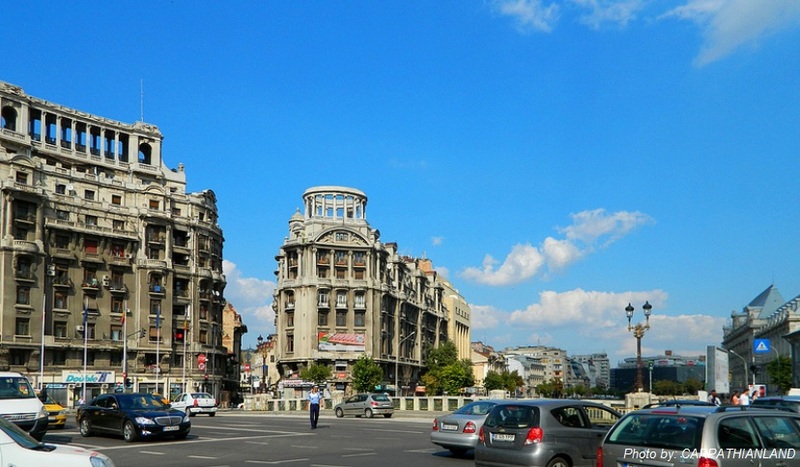 Romania joined NATO in 2004 and the EU in 2007. Romania is slightly smaller than the U.S. state of Oregon. 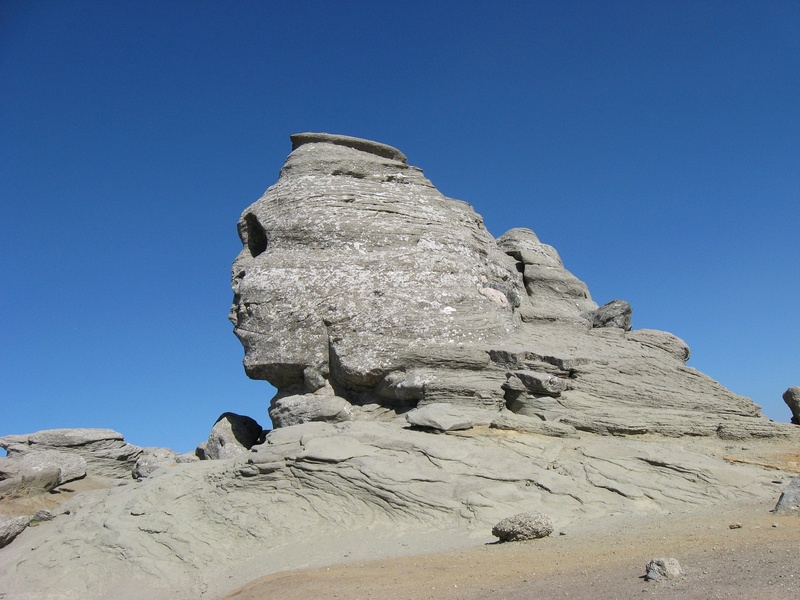 The Sphinx is a natural rock formation in the Bucegi Mountains in Romania.